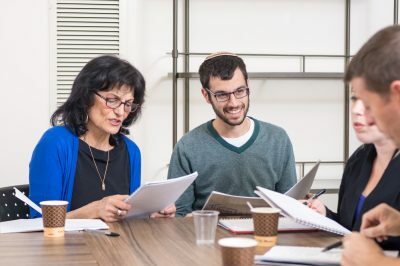 Ulpan La-Inyan opens courses for groups of various sizes (starting from as few as 3-4 students), based on demand and availability. Groups are formed based on student level. Please take our placement test so that we can determine your Hebrew level.